In the year 1212 London endured a fire so terrible that it became known as the Great Fire of London. It became part of London’s story for many a year until 1666. In this year another most horrid flame engulfed the City of London. 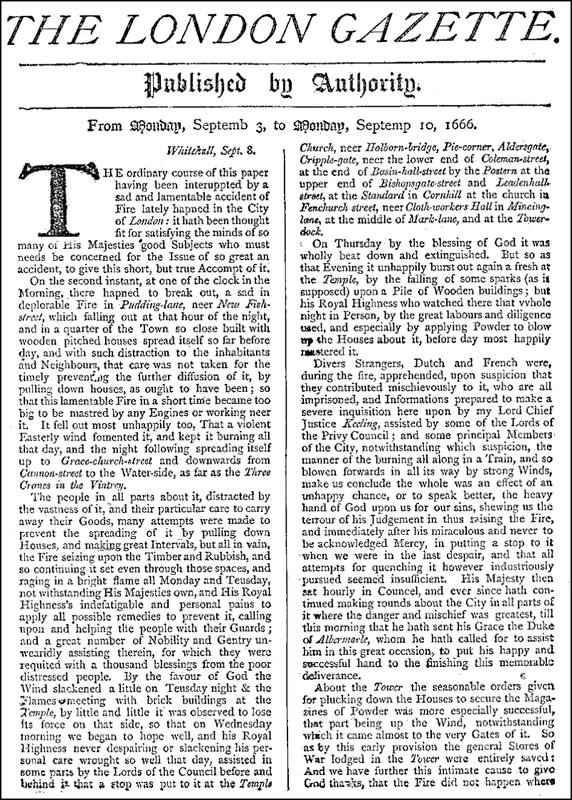 In his diary entry for Sunday 2 September 1666, Samuel Pepys recorded that the Great Fire of London appeared ‘in a most horrid, malicious, bloody flame’. On the Monday, as the flames spread ever westwards, Londoners started to give up hope. 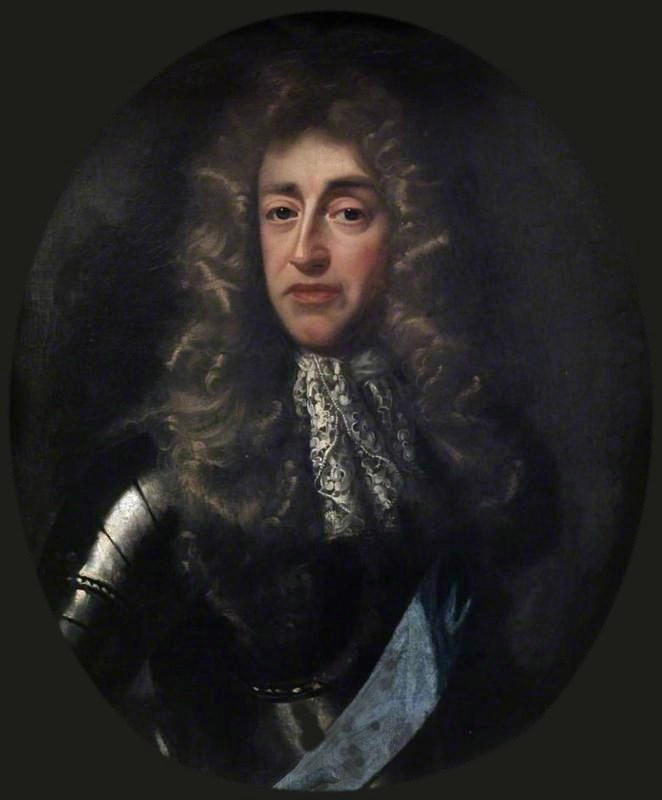 Only the intervention of Charles II, and especially James, Duke of York, brought the fire under control. When finally the fire was out, it left a City full of ashes and many lessons to learn. 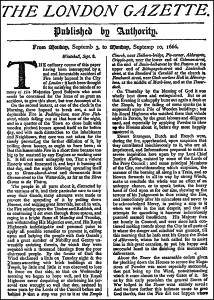 This tour explores how the Great Fire gutted the City of London. It explains why a small fire in a baker’s oven spread so far and caused such destruction.